Chart topper Travis Greene continues to spread a promising message of love to encourage listeners everywhere, with the release of the official music video for his song "Love Will Always Win" and embarking on a new tour, his See The Light Tour launching on Valentine's Day 2019. Celebrating the great ever-present power of love and its unifying strength over hate and pain to connect and heal us, Greene penned "Love Will Always Win" with Dove Award-winning co-writers Jason Ingram and Paul Mabury (Lauren Daigle, Cory Asbury, Brandon Heath). 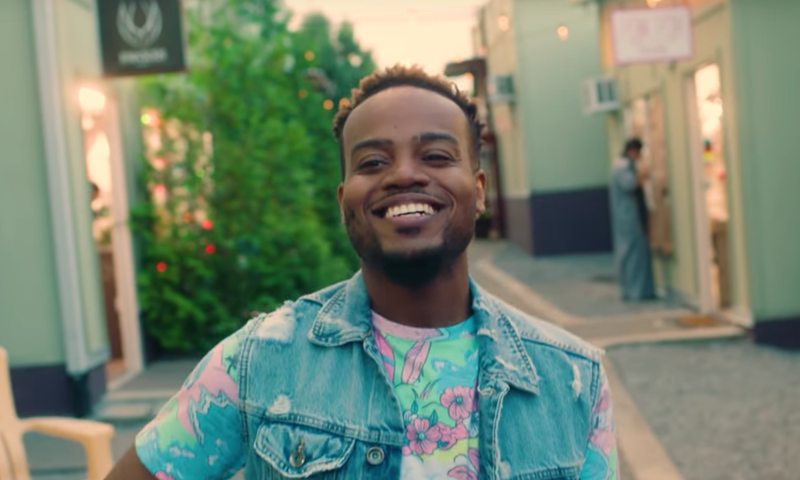 The multiple GRAMMY nominee, Billboard Music Award winner and eleven-time Stellar Award winner recently won a Dove Award for his chart topping hit "You Waited," from his #1 album Crossover: Live from Music City. © 2017 Greenelight Music (Adm. by Kobalt Music Publishing) / Fellow Ships Music /Flychild Publishing /So Essential Tunes (Adm. at EssentialMusicPublishing.com) All Rights Reserved. Used by Permission.